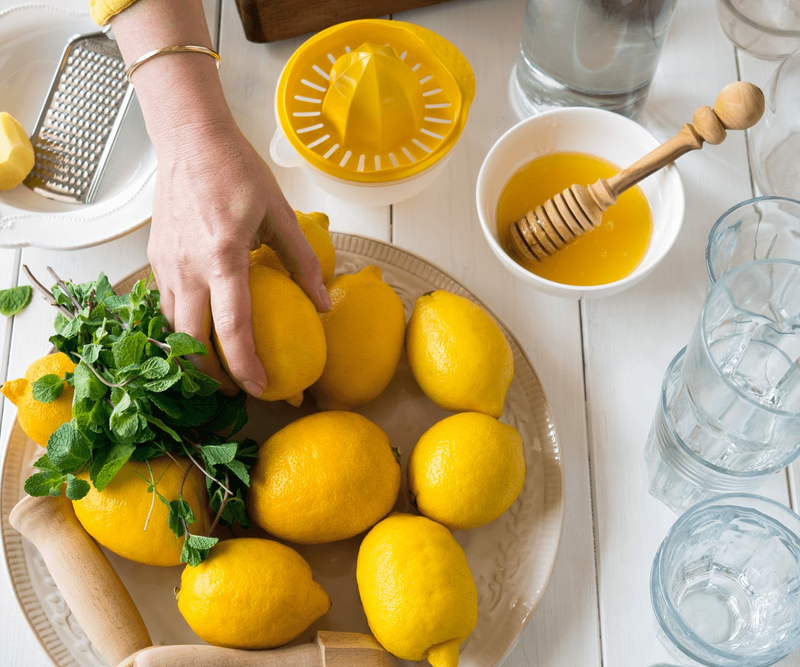 6 Beauty Products That Pack Major Wellness Cred: Which One Is Right For You? Quick take: A twice-daily capsule that targets the yucky effects of stress on your body and mind with plant-sourced relief. 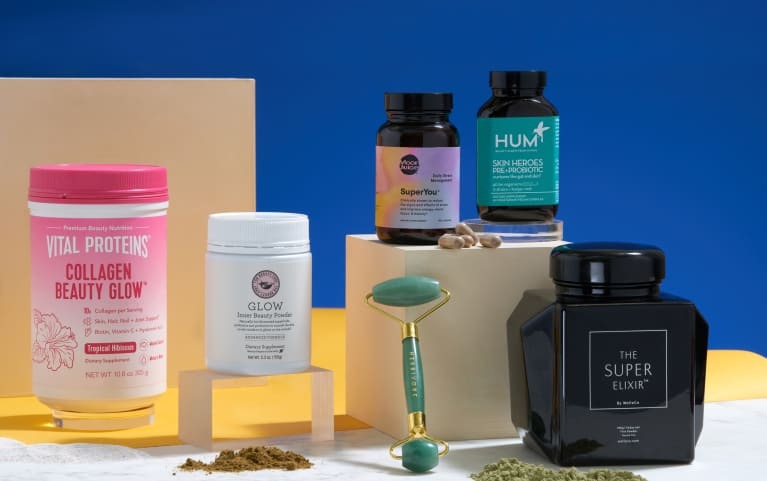 Wellness cred: Born out of Amanda Chantal Bacon's Venice-Beach label, this cult-favorite formula contains a blend of four potent adaptogenic herbs clinically shown to help you cope with stress—think better energy, focus, and mood, even if everything around you feels like Mercury's stuck in retrograde. Beauty bonus: When you feel less physically, mentally, and emotionally fatigued, your skin will breathe a sigh of relief, too. 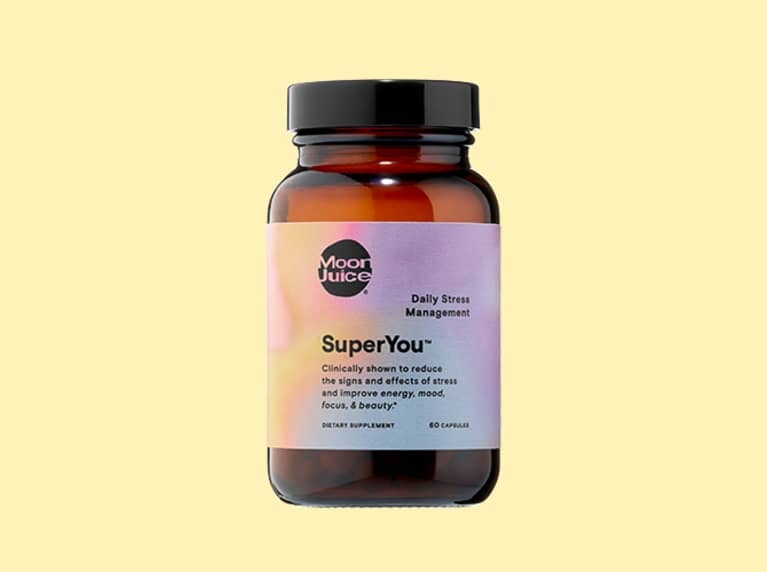 Quick take: A plant-packed dietary supplement you can mix into your water or morning smoothie to support gut health and glowy skin. Beauty bonus: Brighter and visibly firmer skin. Supermodel turned wellness entrepreneur Elle Macpherson ended up bringing The Super Elixir to market after seeing the results on herself. Quick take: A gentle face-massaging tool with ancient roots that reduces the appearance of puffiness (and feels so much better than cucumber slices). Wellness cred: The use of jade to metaphysically bring peace and harmony has been practiced for thousands of years. 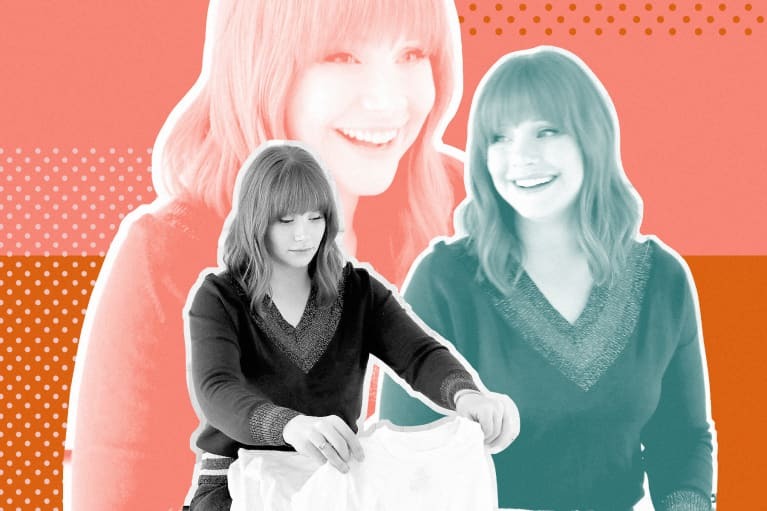 But ICYMI, jade rolling has made a huge comeback as self-care moved into the mainstream spotlight. Beauty bonus: A jade rolling ritual can be an effective de-puffer. 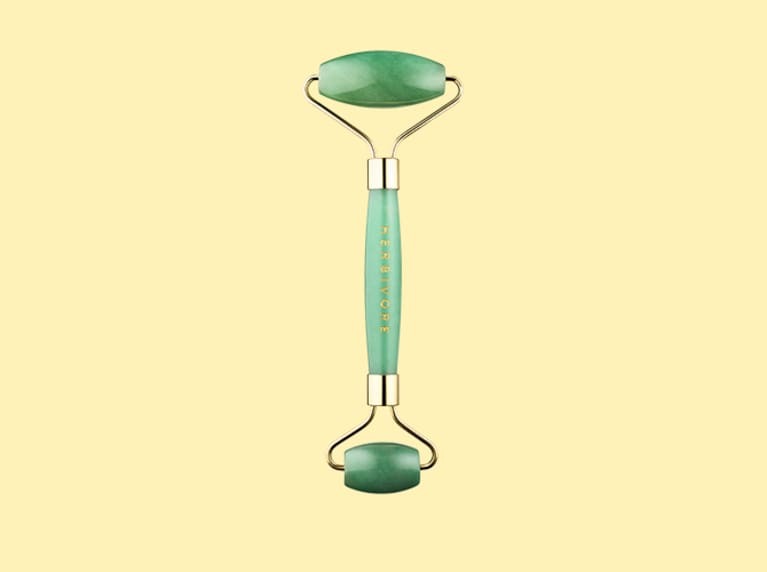 This jade roller by Herbivore is double-ended, so it's easier (and gentler) for the more sensitive facial surface areas around the eyes. Quick take: A fruity scoopable powder—with hints of pineapple, hibiscus, and lemon—that turns your water into an instant elixir for healthy-looking skin, hair, and nails. Wellness cred: One word—collagen. In recent years, the skin-nurturing, gut-supporting protein has become a wellness staple. And—OK, besides bone broth—Vital Proteins is a favorite way to get a delish dose of it daily, as your body produces less collagen naturally as you age. 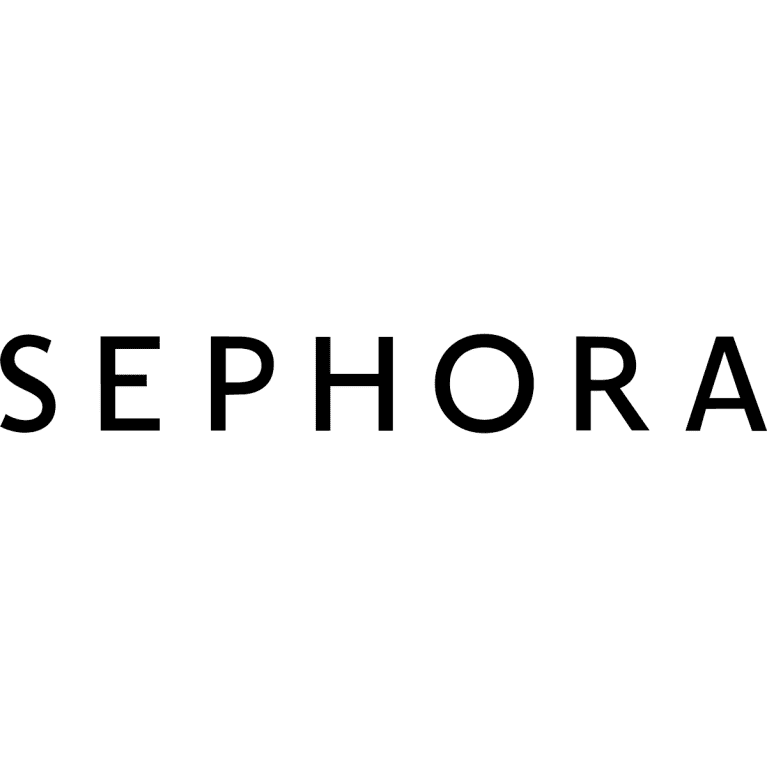 Beauty bonus: In skin care, collagen peptides have catapulted onto the scene in recent years, showing up in just about every kind of product on the shelves. 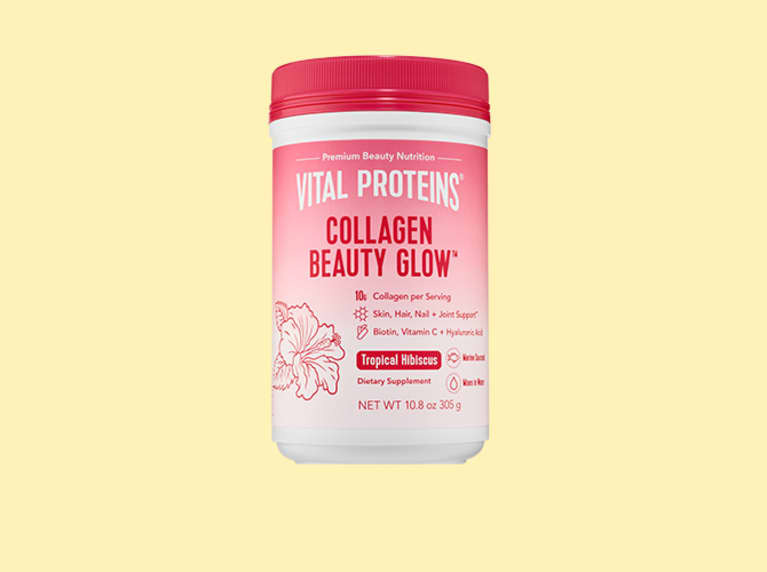 Here, Vital Proteins taps marine-based collagen peptides for plump skin, shiny hair, and strong nails, plus other "fountain of youth" favorites like hyaluronic acid, biotin, and vitamin C to boost skin radiance with a yummy summer vibe. Quick take: A pre- and probiotic solution for clear skin with billions of ultra-targeted, shelf-stable good bacteria to nurture your gut. Wellness cred: It's in the name. Probiotics—the friendly bacteria that experts credit with wide-reaching health benefits and a science-backed connection with clear skin—need to feed on prebiotic nourishment to keep the good thing going. 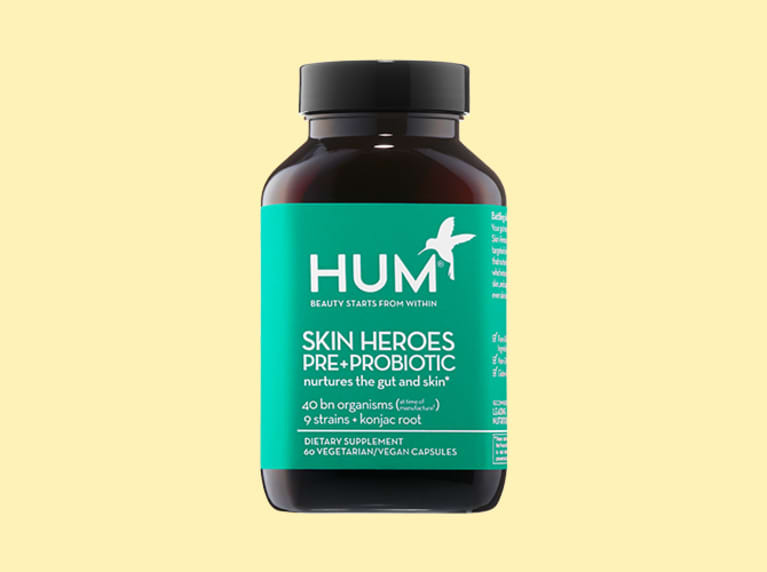 Skin Heroes' formula contains both, so think of it as a two-for-one on gut and skin TLC. Beauty bonus: Clearer, smoother, and more even tone. This one's a total win for problematic skin. 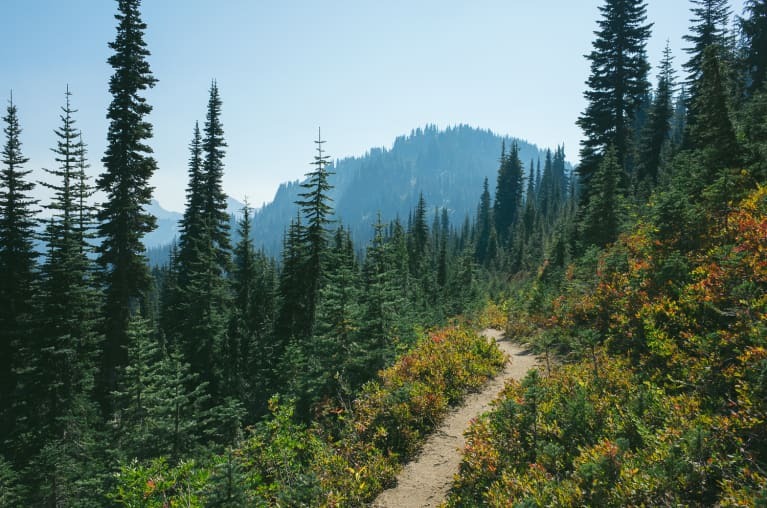 Quick take: A berry-flavored, bio-fermented (aka probiotics!) supplement that delivers digestive and skin benefits. 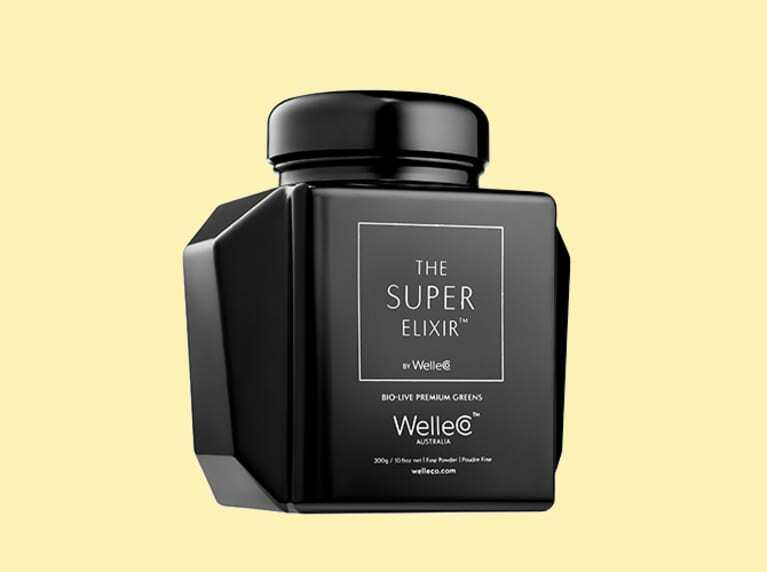 Wellness cred: Taking a cue from the wellness world, the Australian beauty ingestible brand put two and two together with this one, namely: gut-balancing probiotic superfoods (plus prebiotic nutrients to nourish all that good bacteria) and skin-supporting vitamins, like vitamin C. The impressive roster of ingredients include antioxidant-rich superfoods like the green algae dunaliella salina, which has a whopping eight times more minerals than spirulina. 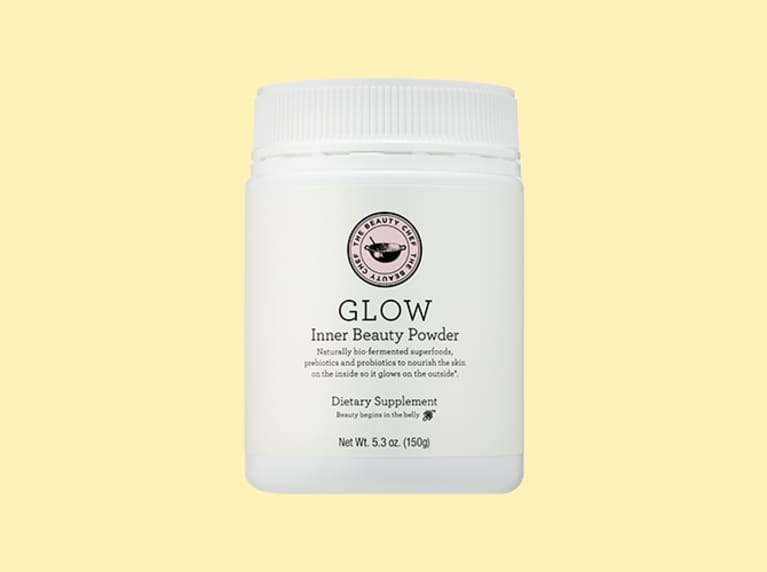 Beauty bonus: Thanks to its gut support, it's gotten glowing reviews: In one report, women who've used GLOW ADVANCED Inner Beauty Powder for at least a month have noticed more luminous and hydrated skin. Overall, the formula synergistically supports collagen production for strong and shiny hair, skin, and nails.